Christian T-shirt by selecting your Country Flag. Children’s. 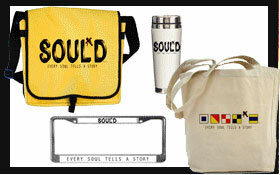 We have Christian accessories – Totes and SOUL”D Messenger bags. 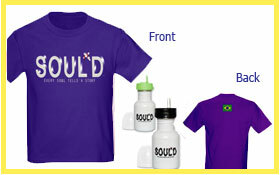 Get into a SOUL’D Christian T-Shirt or Accessory and get into celebrating your faith in Christ. Christian gift for any time of year! Give one to your favorite pastor, fellow brother or sister. 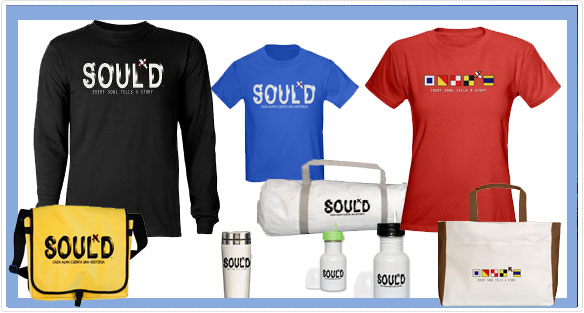 Check out our English, Spanish (Español) and Portuguese (português) Christian T-Shirts, Designer SOUL’D T-Shirts Christian Accessories and More. 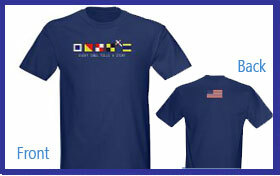 Men’s Christian Long and Short sleeve T-shirts that sow seeds of hope into humanity! 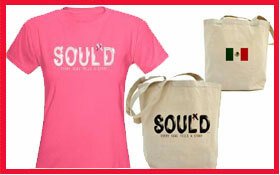 Women’s Christian Long and Short sleeve T-shirts that sow seeds of love into humanity! Christian T-Shirts and Accessories that help you share your story in Christ ! When I put my SOUL'D shirt on and got baptized, everyone was "eyeing" my shirt because it spoke the truth.